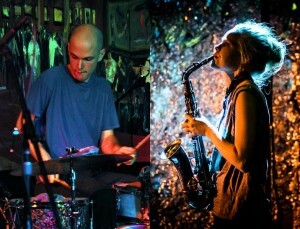 the great drummer Chris Corsano and fantastic Danish saxophonist Mette Rasmussen. 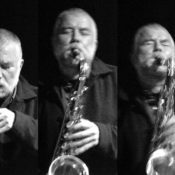 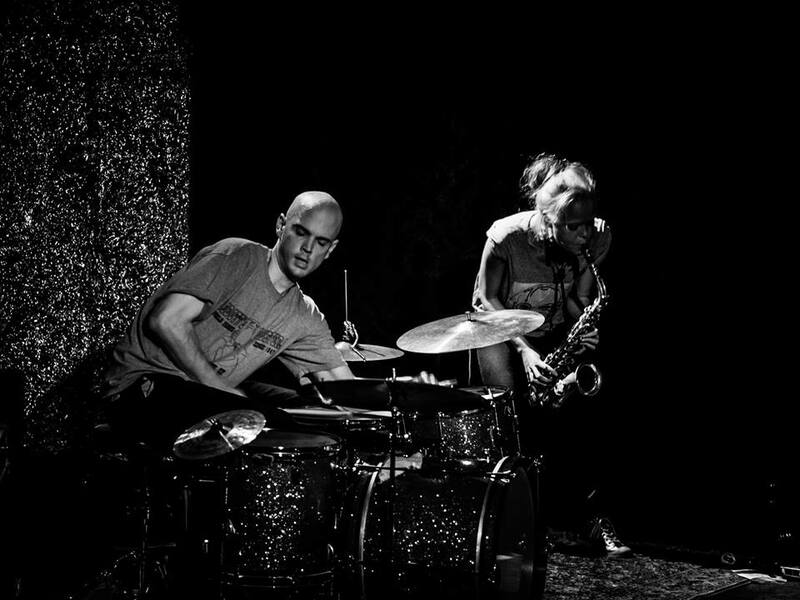 Rasmussen performed in an utterly cathartic quartet performance alongside Corsano, Alan Wilkinson and Pat Thomas as part of Chris’ triumphant five-day residency at Cafe OTO last year, and as a duo the pair have been pushing at the limits of the classic sax/drums set-up. 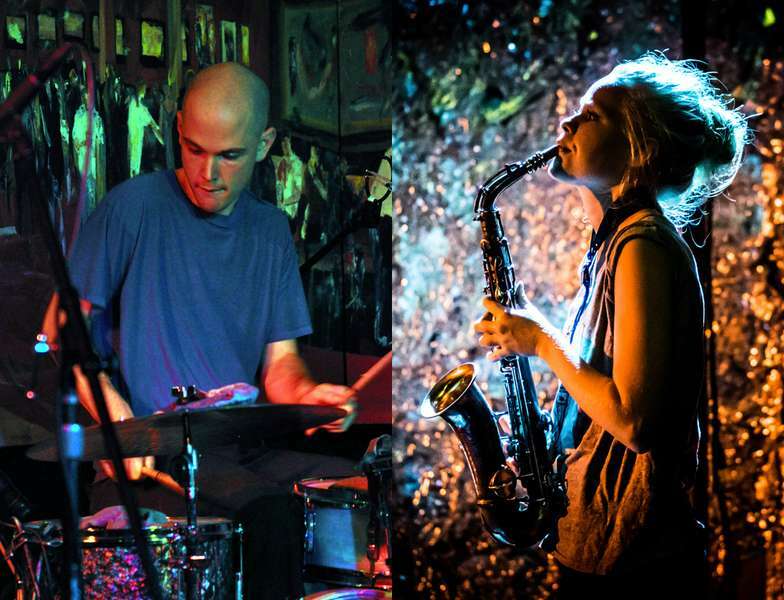 Mette Rasmussen and Chris Corsano’s debut album as a duo is released by Relative Pitch in 2015.